Home » F. Bonser and Sons Ltd.
F. Bonser and Sons Ltd. Kitchen Tools: Can openers, bread bins, utensils, potato peelers, wooden spoons etc. Enamelware: Roasting tins, plates, dishes etc. 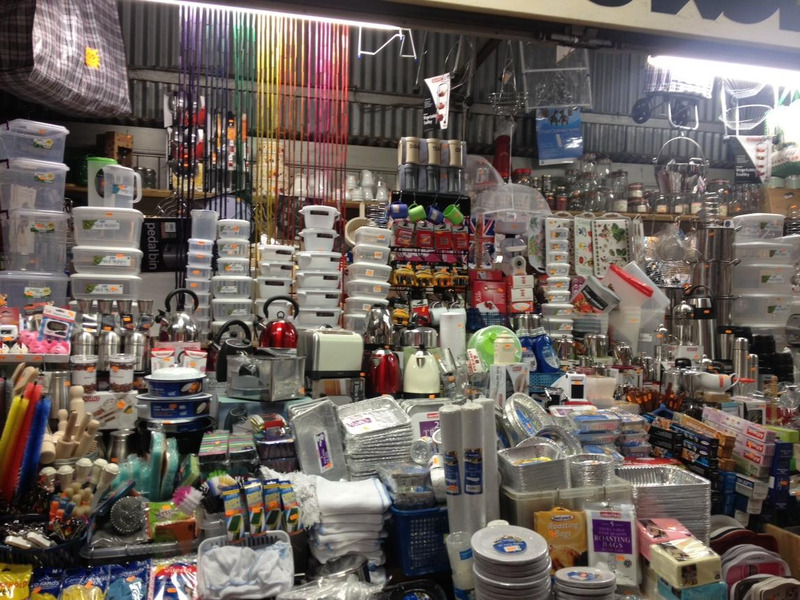 Stainless steel: Meat tins, teapots, chip pans, saucepans etc. All different sizes of plastic containers, glassware, ovenware, giftwear, glass, vases and cut glass.